Overseas Workers Welfare Administration (OWWA) to manage the unclaimed terminal fee by the Overseas Filipino Workers (OFW) as a proposal by the labor secretary. There were several funds that OFW miss to claim that came from terminal fee and travel tax. Civil Aviation Authority of the Philippines (CAAP) are to remit the unrefunded funds. 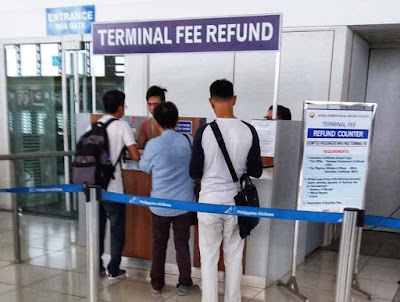 OFW may claim their terminal fee and travel tax at the ground floor of the MIAA administrations building by presenting the ticket and passport identifications or some airlines will give the funds when checking in. The Philippines Republic Act 8042 also known as the Migrant Workers Act exempts all OFW from paying travel tax and terminal fees at the airport. On February 2015, these exemption were included when a plane ticket I brought, that is where the refund system took place. 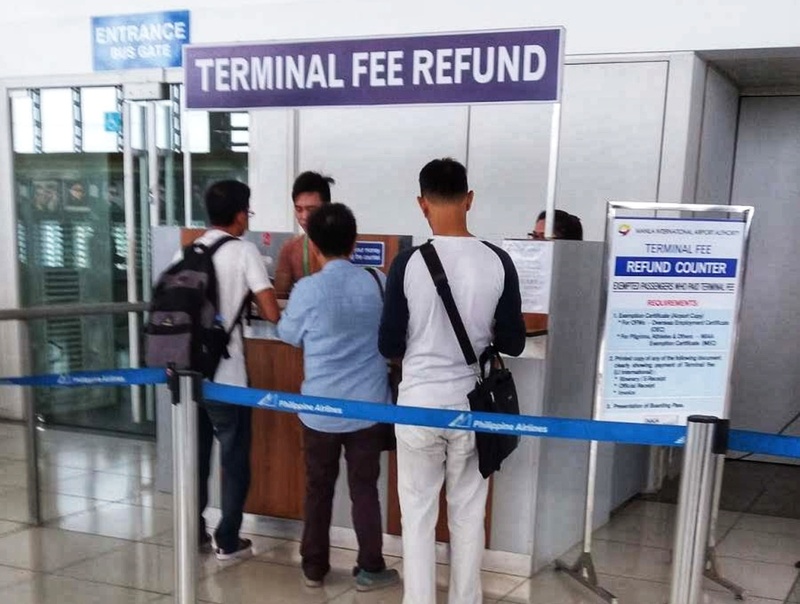 According to MIAA, there were Php500 Million of funds that have not refunded and this funds will be used for the maintenance of the airport. OFW still can claim the funds as they are still recorded.